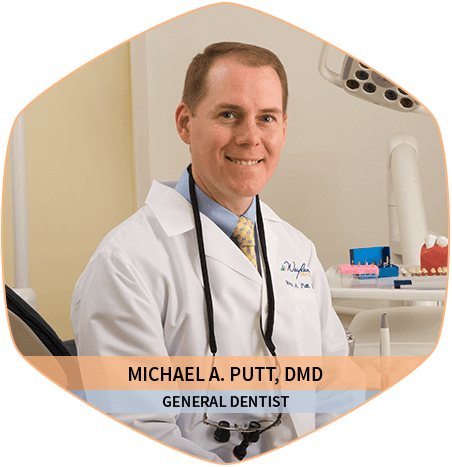 Dr. Michael Putt is a modern dentist in Wayland, MA who treats patients of all ages. Our dental office is equipped with the latest in state-of-the-art technology to offer truly comprehensive dentistry. Wayland Dental is committed to unequaled customer service, dedication to our clients best interests, and providing top quality dental care. 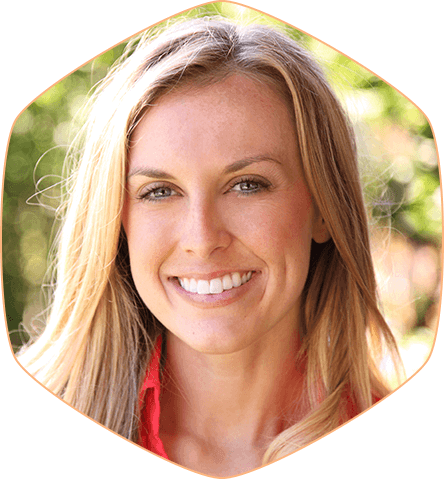 Dr. Michael A. Putt and our friendly team have a passion for helping people be proud of their smiles. For some that may mean whitening their teeth, using Invisalign® clear braces to straighten crooked and crowded smiles, or applying porcelain veneers to brighten and correct color and shape. Others simply want to be confident that their teeth and gums are as healthy as possible. No matter what your oral health care goals are, we can help you achieve beautiful and lasting results. Our Wayland, MA office is dedicated to offering you and your family only the best. We accomplish this through a commitment to make your visits easy and hassle-free while providing only the highest-quality of care. We know you dislike referrals and running all over town to complete different phases of treatment, and Dr. Putt doesn’t like to be removed from overseeing his patient’s care—so, we do things a little differently here. 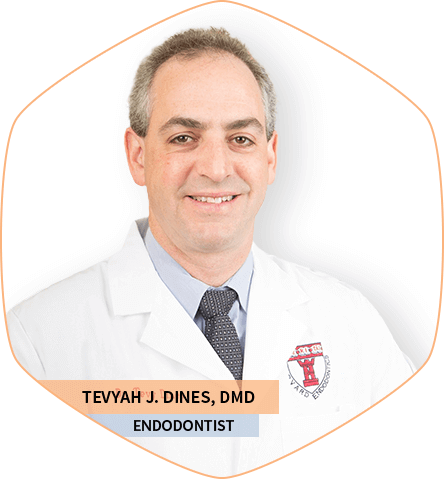 Dr. Putt has partnered with a team of specialists that work right here in our office, providing comprehensive treatments from full dental implant care to comprehensive gum disease therapy to advanced root canal procedures. Gone are the days of visiting the dentist multiple times to achieve custom restorations. Say goodbye to gooey impressions and inconvenient temporaries. 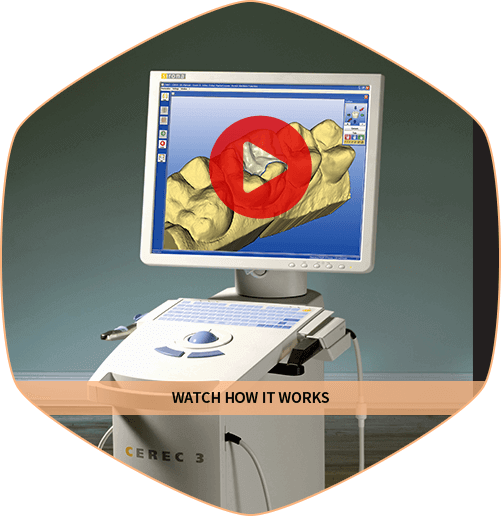 With modern CEREC® technology, it has never been easier to fabricate a custom crown or bridge that is both high in quality and convenience. Our office is able to take digital impressions of your mouth for comfortable, quicker, better-quality results. Instead of sending these to an outside lab and forcing you to wear temporaries, waiting weeks before treatment is completed—Dr. Putt immediately creates your custom dental work in our office using the CEREC® milling unit, all within one appointment! You deserve a confident smile—let Dr. Putt show you how we can transform ordinary into extraordinary with a variety cosmetic options to suit every condition and budget. We often refer to cosmetic dentistry consultations as smile makeover consultations, because whether you need simple teeth whitening or a combination of procedures to achieve your dream smile, you will find renewed confidence in your appearance after cosmetic dentistry by Dr. Putt. And, there is no one-size-fits-all dentistry here—we take the time to understand our patient’s wants, needs and goals to create completely custom treatment plans to achieve them. We may recommend bonding, porcelain veneers, teeth whitening, Invisalign®, CEREC crowns or any number of other treatments depending on your goals.